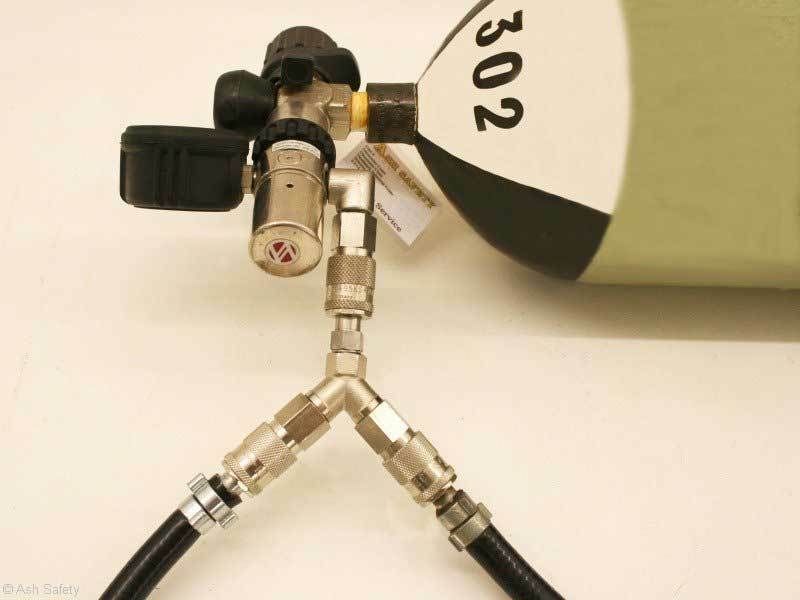 The airline Y-piece is designed to split airline hoses into two to facilitate twin entry. 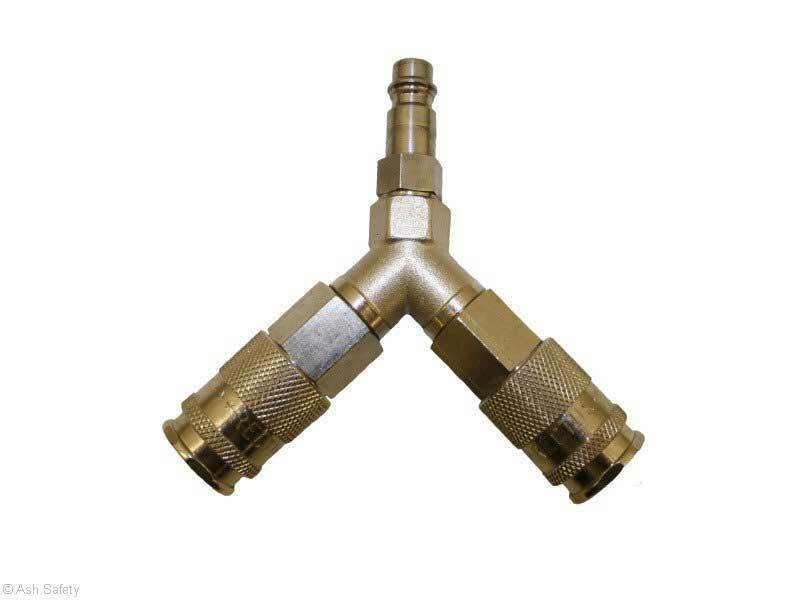 Constructed from nickel-plated brass, with 2 Female Socket CEN type couplings and 1 male coupling, the Y-piece allows a single length of hose to be split into two branches. A Y-piece is usually used at the end of a long length of hose and used in conjunction with 3 metre to15 metre lengths of hose.